NATIONAL BRIDAL SALE DAY! 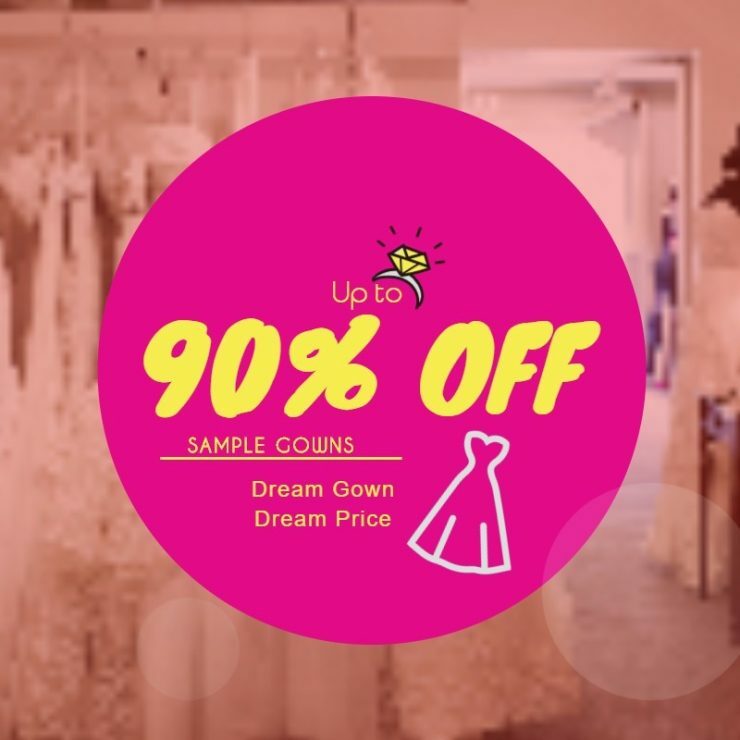 90% OFF STOCK GOWNS AT ABB! 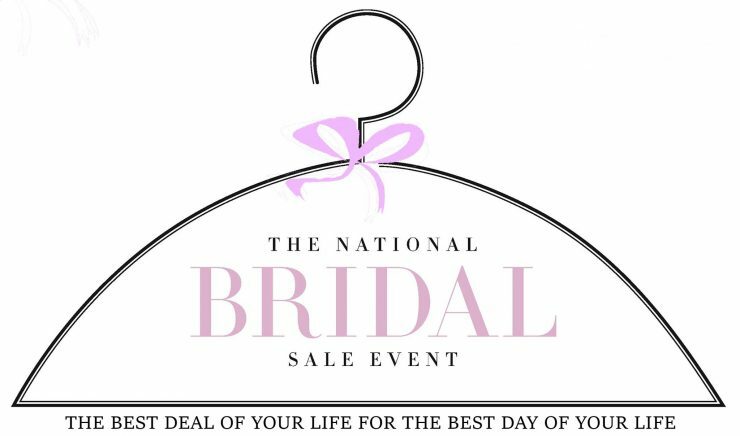 Mark your calendars on July 15th for the Annual National Bridal Sale Day! 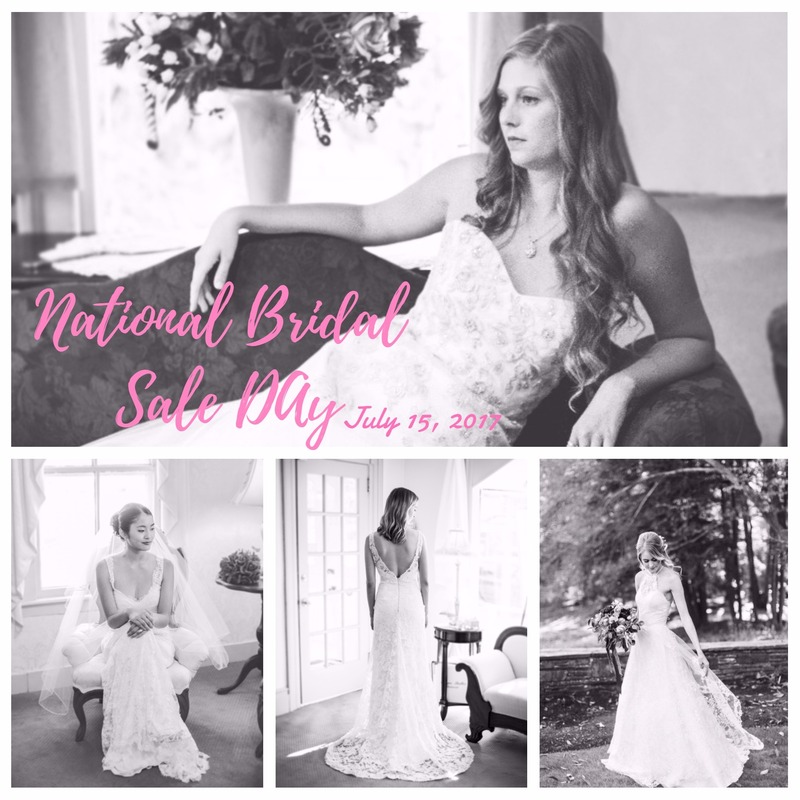 National Bridal Sale Day was started by a collective desire for bridal shop owners to help assist brides in finding the gown of their dreams at a fraction of the price. Now over 850 stores are participating in the US & Canada to share in these amazing savings and to help you find your dream dress at a dream price! 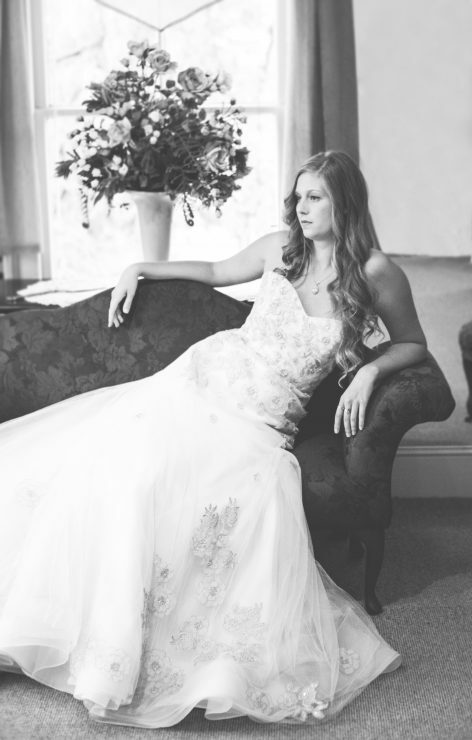 We understand that price can be an issue when it comes to bridal gown shopping and we want to take that aspect away. No reason to settle when you can find a designer, couture gown at an affordable price! We will have dozens of sample gowns marked down just for you. 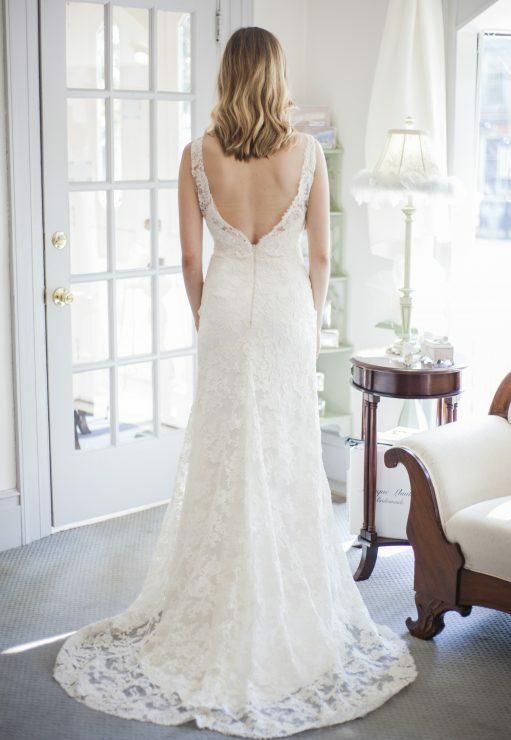 Check out The Back Room to see our selection of sample gowns . From vintage & lace, to modern & clean, to fitted & flowy. 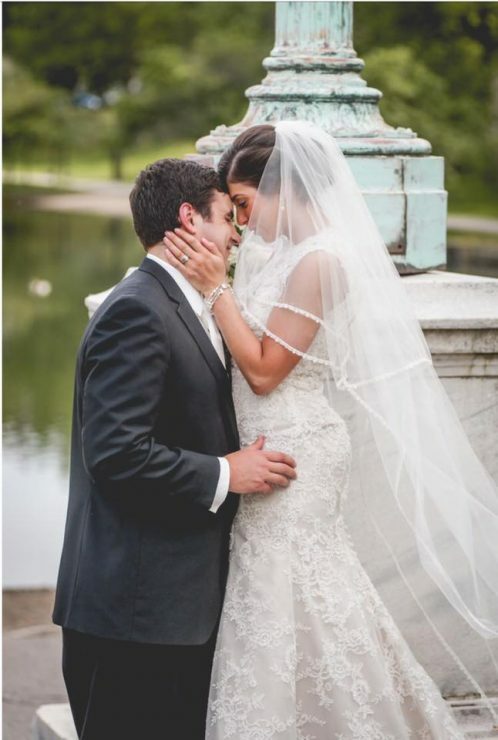 You will find the perfect gown for you! Experience savings up to ♥♥90% off!♥♥ ~ The BIGGEST SAVINGS OF YEAR! ONE.DAY.ONLY. Experience ♥♥ 10% off! ♥♥ all special order gowns~ ONE.DAY.ONLY. Join us on a first come, first served basis. We want to make this simple, easy, & fun! 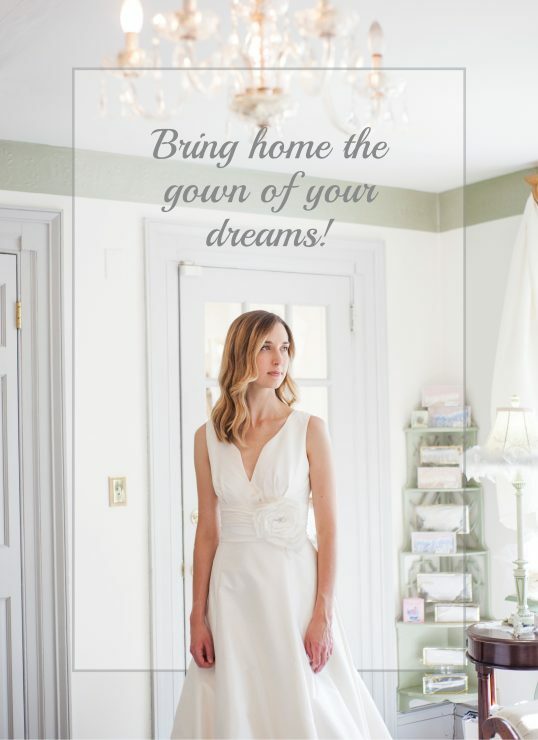 If you find your dream gown, you can take it with you THAT DAY! No waiting, no shipping, it’s YOURS! If you would like to have a private room, please call us to set up an appointment at 330-655-1339. Here are some of our favorite sample gowns that will be discounted for you!